Spring is here...finally!! I have been planning and prepping for the first of my fairy sessions for months now, waiting for the day when it would finally be warm enough to do some photos. 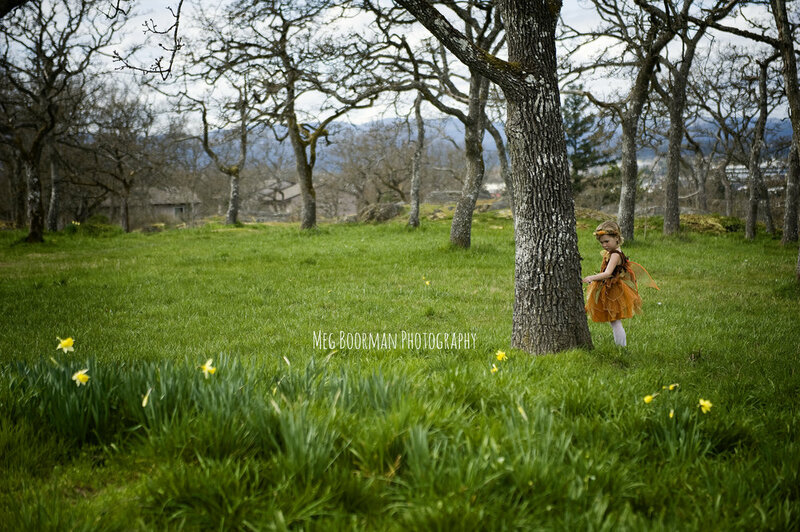 Today Arden played the perfect little fairy for me, flitting through the spring grasses and playing hide and seek behind the trees. And we both loved playing with the fairy dust! The whole session was full of laughter, glitter, funny faces, watching bugs and dancing.